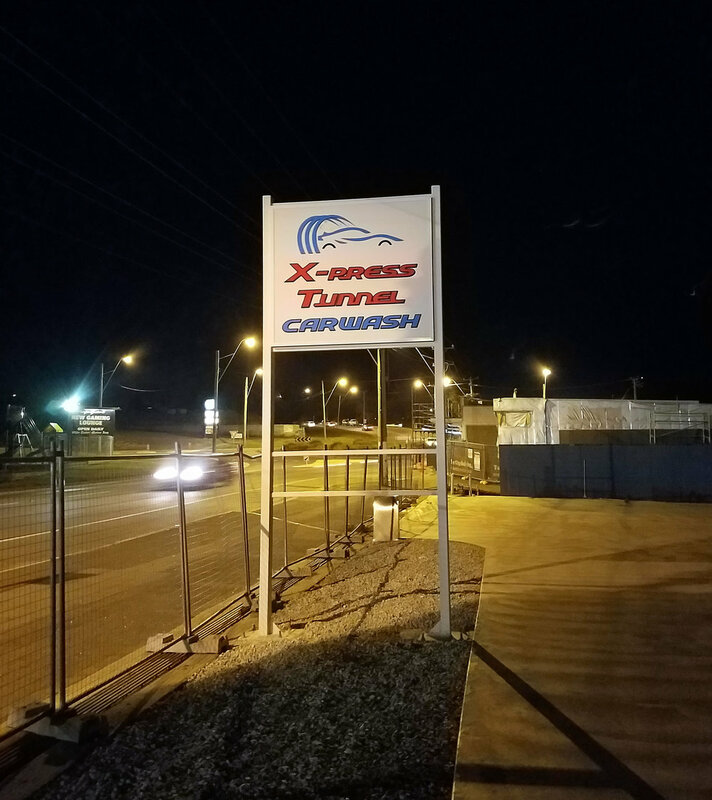 Texas hospitality doesn’t get any better than at “The Auto Spa” in Kerrville, Texas. 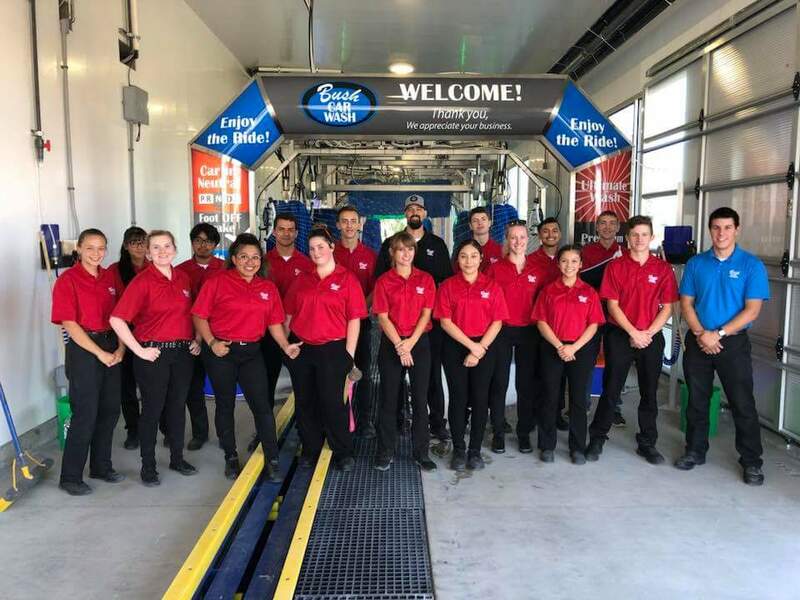 With the most personable owners and a Belanger Spinlite installation by Rider Rider Wash Systems, Kerrville has a state of the art car wash in their community. 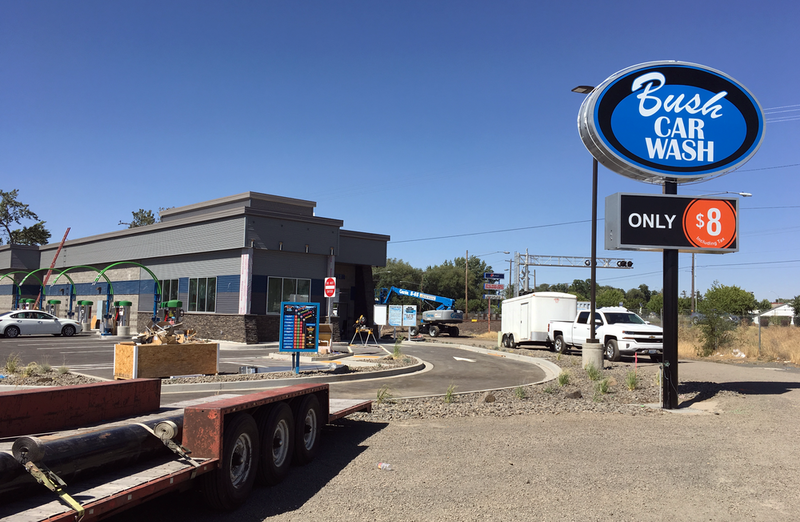 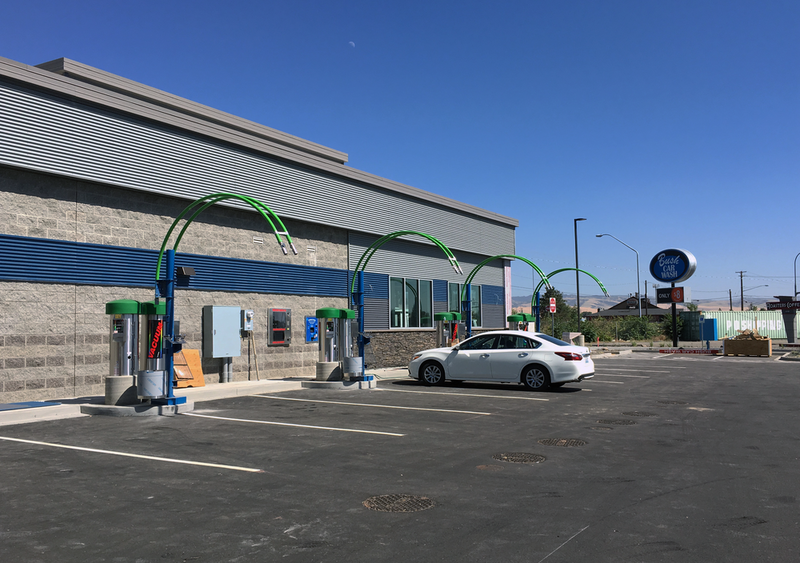 Rider and Washlink Systems installed a complete Washlink package including a Saleslink POS to create a technological super wash. 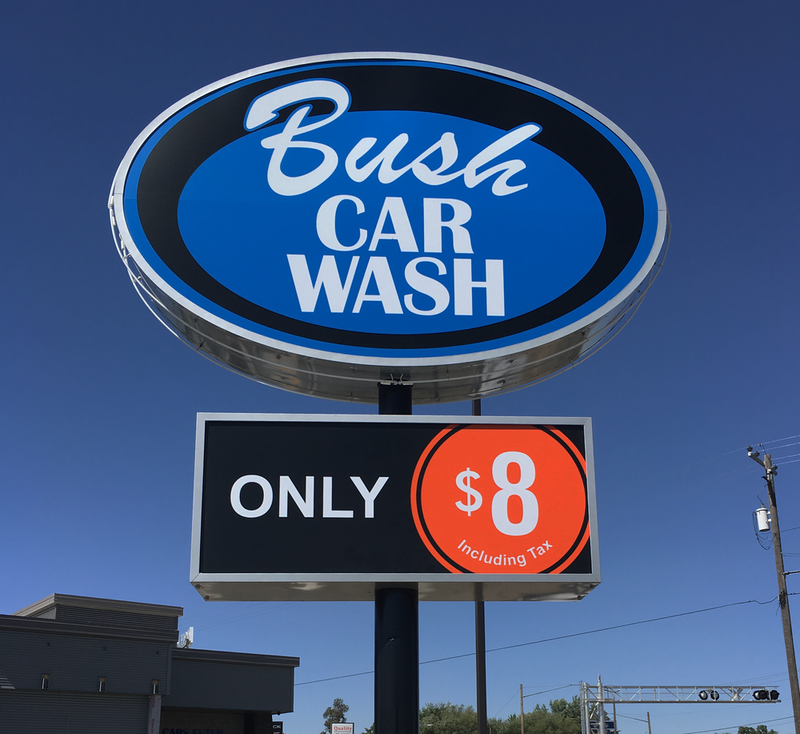 When in the hill country of Texas, go to Kerrville and give “The Auto Spa” a howdy. 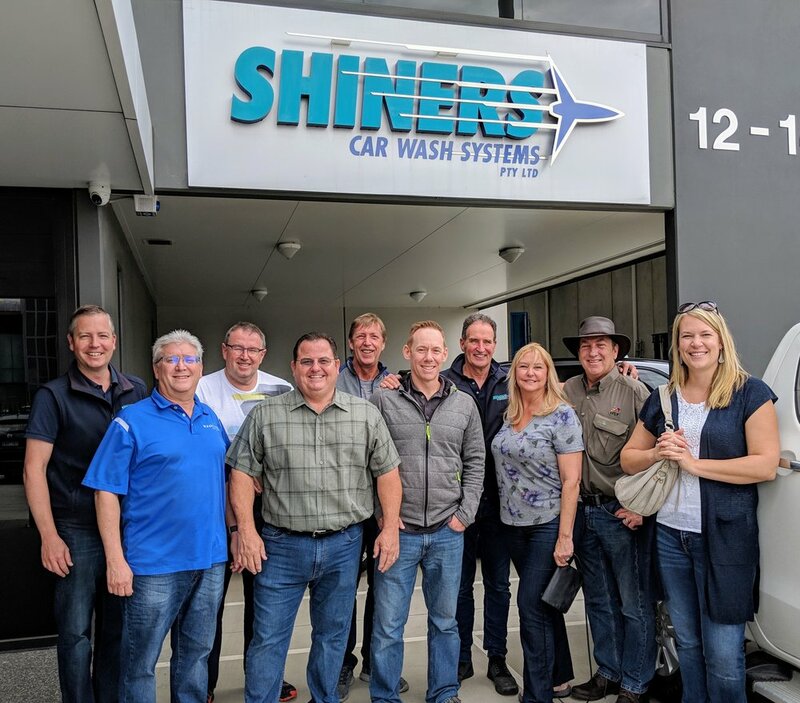 Washlink team leader Mike Jensen traveled to X-Press Tunnel Car Wash, located in Tasmania Australia to install another Washlink System down under. 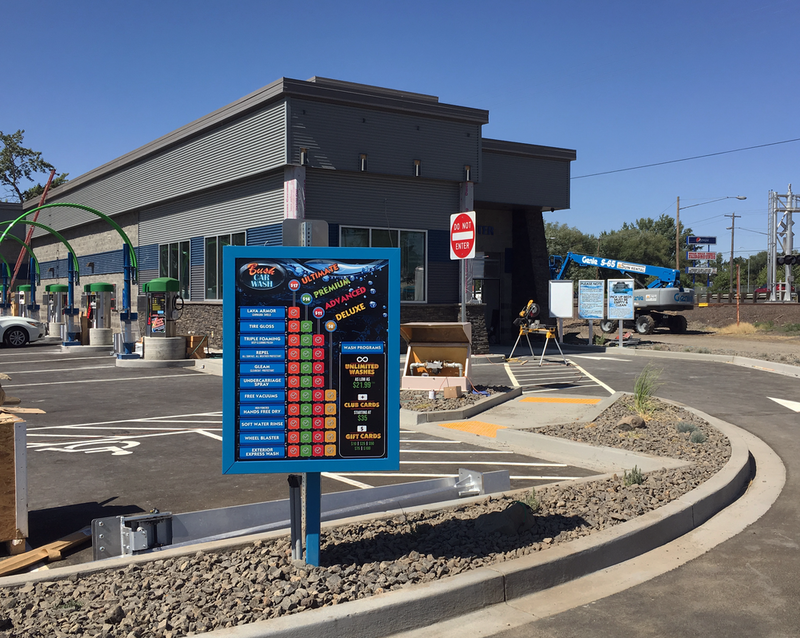 We're proud to be a company that travels the world installing some of the most technical car wash systems in our industry. 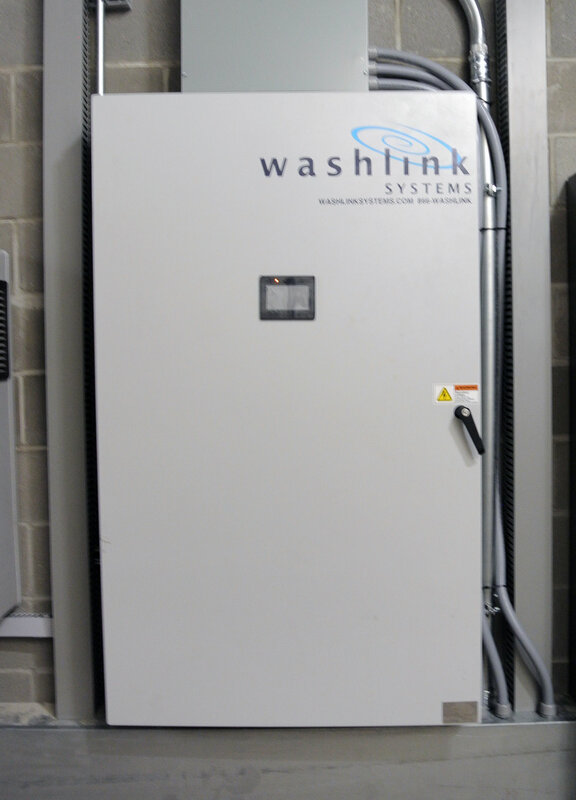 Are you aware we have car wash equipment on every continent in the world. 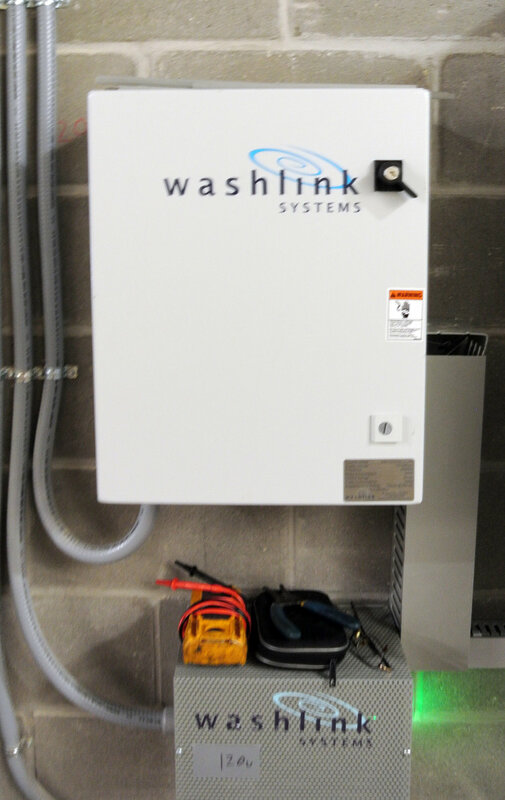 Mike installed the following equipment at X-Press Tunnel.